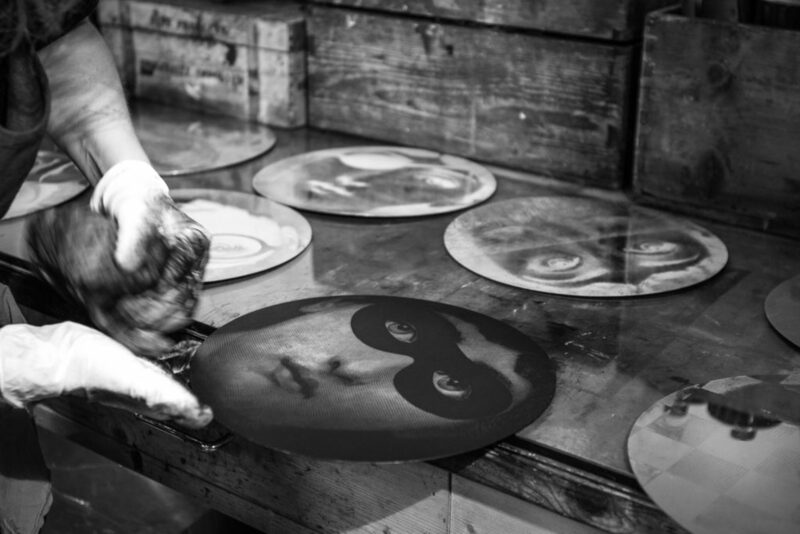 Together with the Fornasetti team we worked on a project to rediscover the origins of most distinctive garnish. 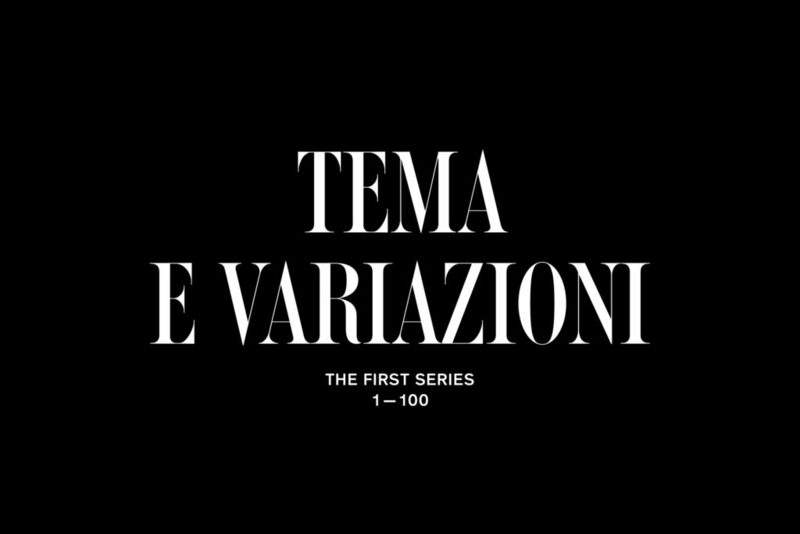 On the occasion of the 2016 Milan’s design week, Fornasetti published a limited edition book, entirely handmade, containing the first 100 illustrations from the series “Tema e Variazioni” (Theme and Variations) by Piero Fornasetti. We also worked on a dreamlike translation of the book into a video, exploring the origins of the making and the ideas behind the publication. 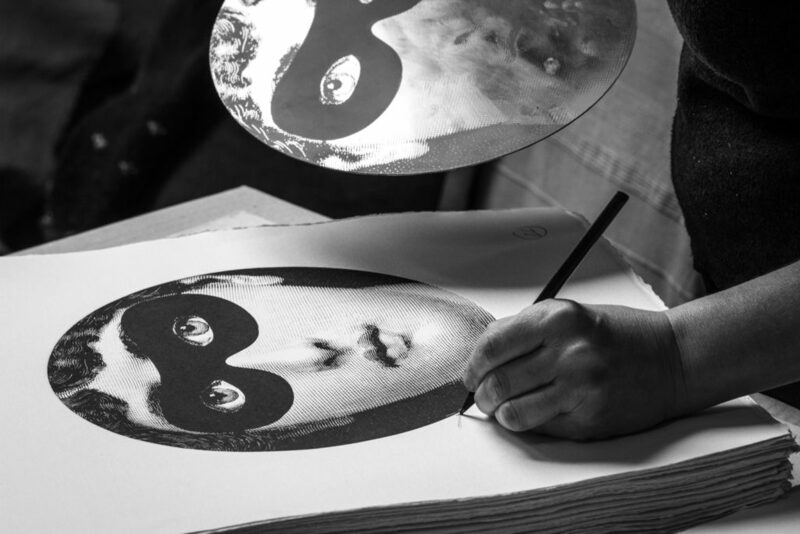 For Piero Fornasetti a single idea was an inspiration to spawn endless variations: while freeing his imagination, he was able to continually reinvent and reinterpret an image. This is the case of the portrait of Lina Cavalieri, an opera singer who lived across the 19th and 20th centuries: a true obsession for Piero Fornasetti. Many years later she became the most iconic reference to the artist’s work and heritage. 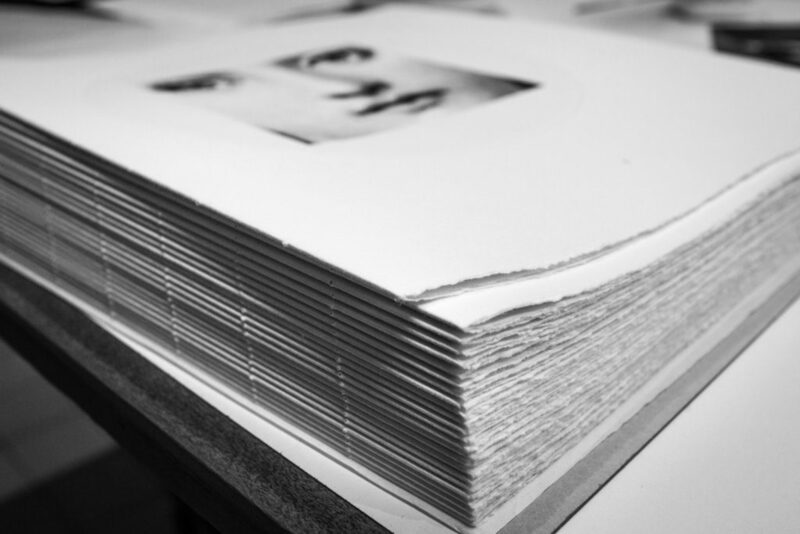 As an homage we designed a unique volume, not just a catalogue but a valuable object. The original brass matrices, engraved using the vintage technique of etching, become the main element of the cover, giving each book a different appearance. 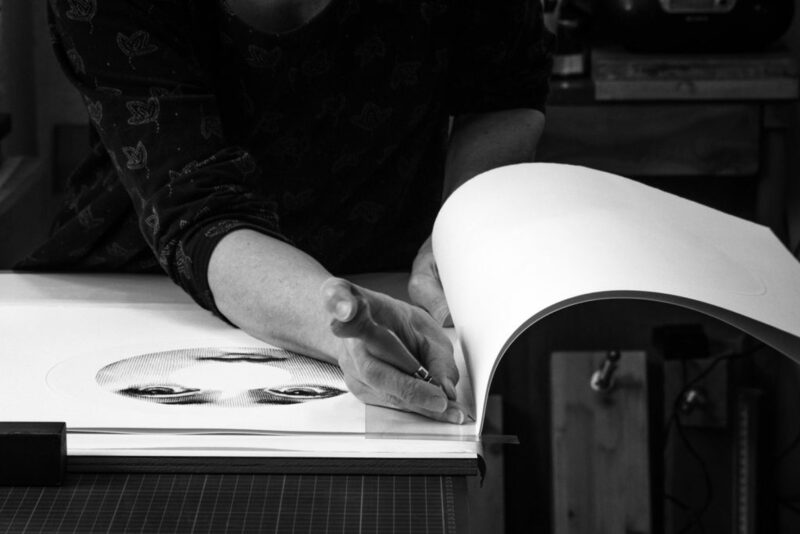 Following Piero’s footsteps and his love for printed paper, we designed the handmade limited edition book – consisting of 100 illustrations printed on cotton Hahnemühle paper – which is hand bound and accompanied by text in monotype Garamond. The volume itself is encased in a luxurious leather and velvet clamshell. 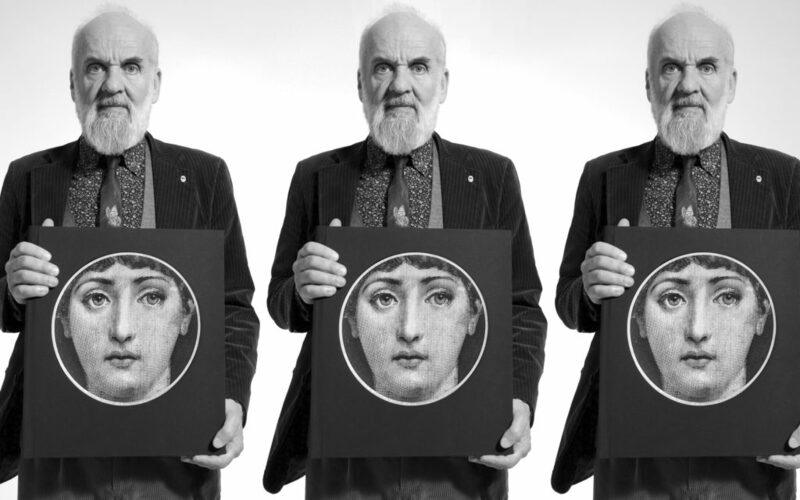 Four essays introduce the book, by Barnaba Fornasetti, Gio Ponti, Alberto Manguel and Glenn O’Brien, who wrote about the hypnotic figure and life of Lina Cavalieri. 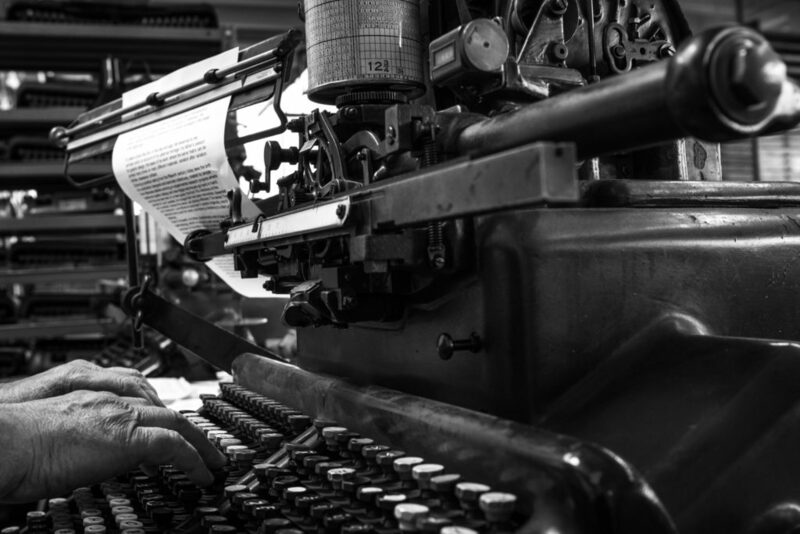 The video is structured following an editorial approach. The screen is divided in two spreads, as if they were the pages of an open book. 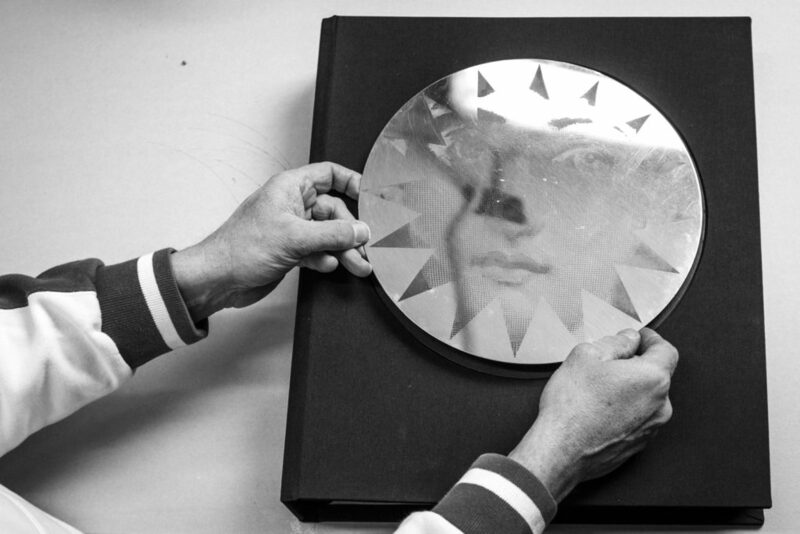 It starts with Barnaba Fornasetti narrating a dream he had, describing all the gestures and binding procedures that lead to the creation of the book. The video is split into different chapters: Typography, Chalcography and Binding. A voice over narrates the whole journey until Barnaba wakes up with the book in his hands, in classic Fornasetti style.